Pay cash and receive a $2,000 discount. 4.07 acres buildable land on 7600 William St, Century City, FL. 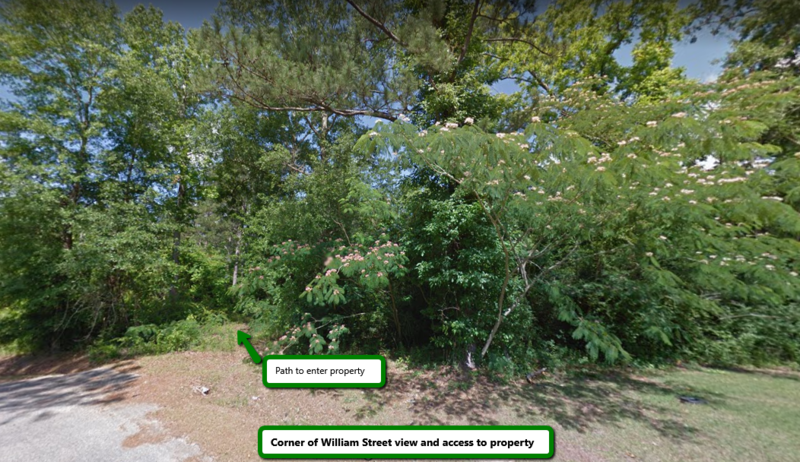 Family homes on either side of the property so utilities should be easily accessible. Buyer to verify. 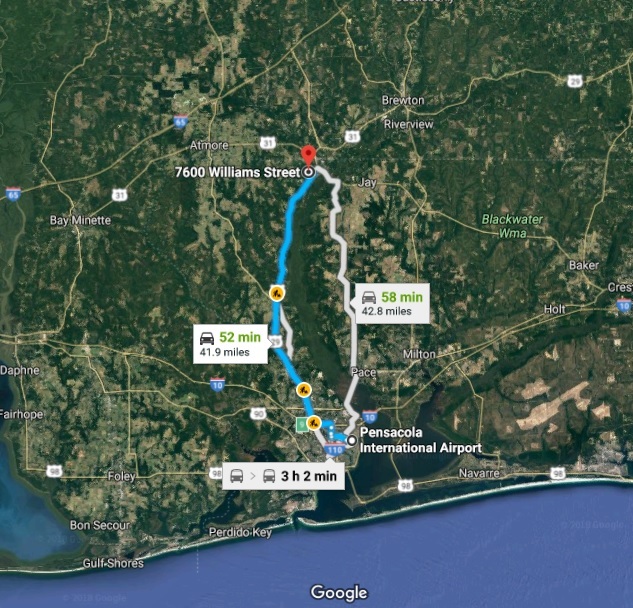 It is close to stores, restaurants, banks, schools, parks and many other amenities in and around the city which you can get to within less than a mile. Build your dream home, or build a couple of houses and turn into profitable investments, or even a large lot for a retirement home! 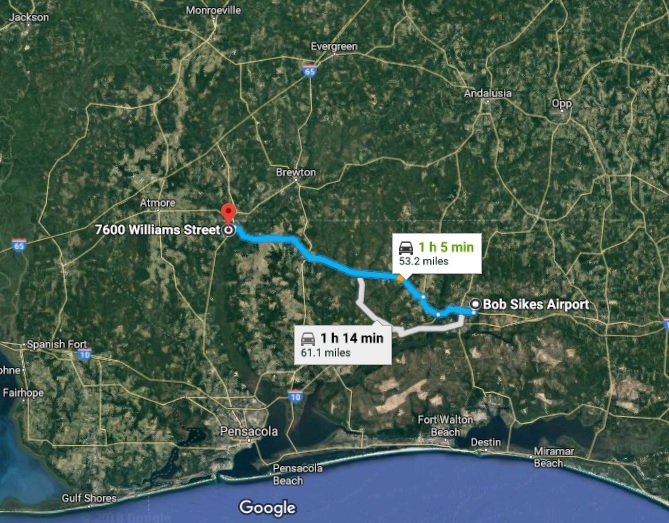 Situated in a great neighborhood, nearby establishments, and is easily accessible to nature attractions – you’ve got everything you need near the property. This property is valued at more than $25,000. Available for only $16,500 with easy, no credit seller financing. 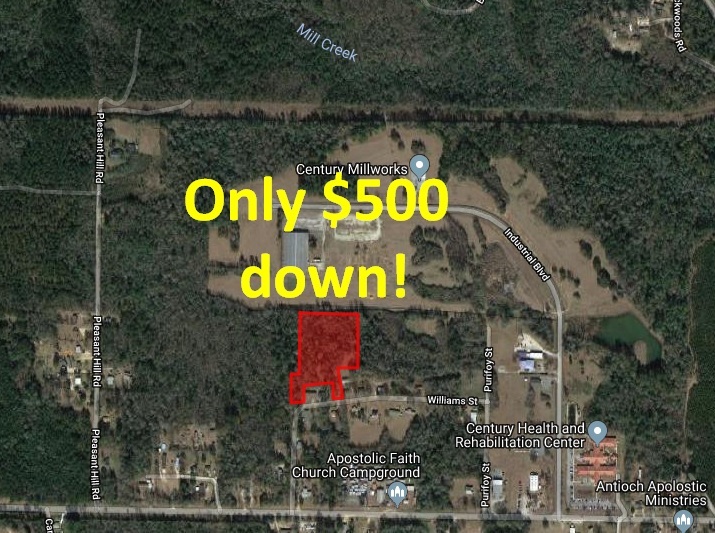 Secure this property today with only $500 down payment! 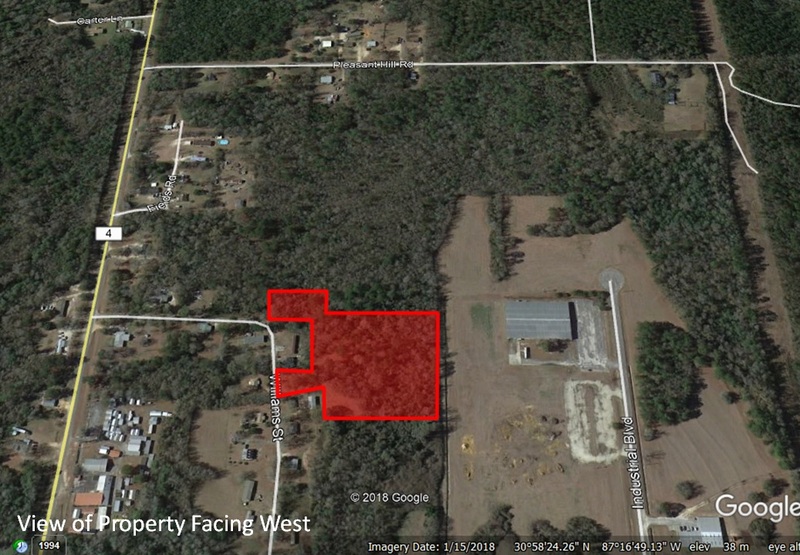 This property is fairly close to the Florida-Alabama boundary, near a lake, and a number of creeks, rivers, and springs at a few miles distance. You can definitely enjoy the mix of the city and country environment when you choose to stay in this wonderful community here in Century City. 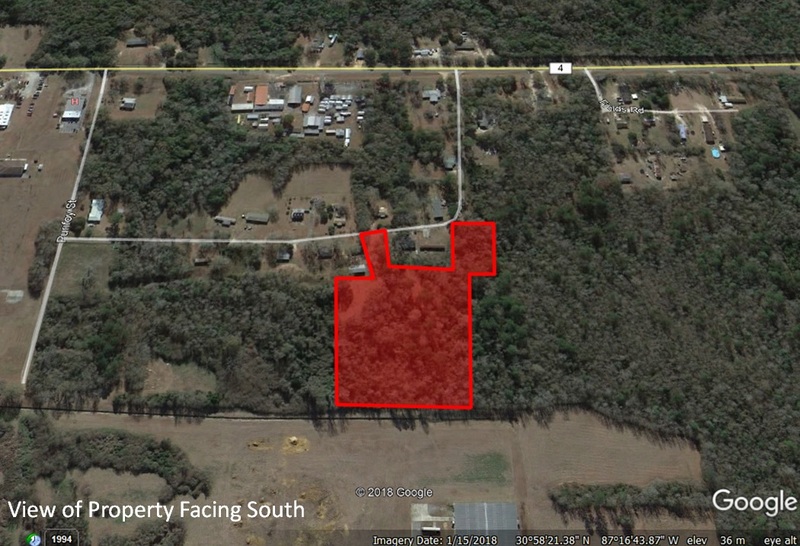 Property: 4.07 acres (can be subdivided into four 1 acre lots) APN: 06-5N-30-3410-000-006 GPS: 30.973079, -87.278977 Google Maps View here Zoning: Property is zoned Low-Density Residential (LDR) – This zoning currently allows 1 single-family dwelling per acre. 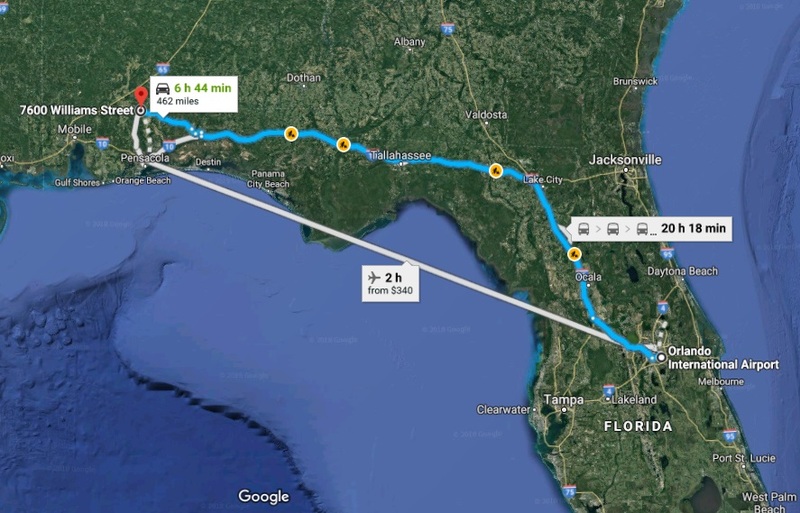 Other permitted uses can be found on the Escambia County Website. 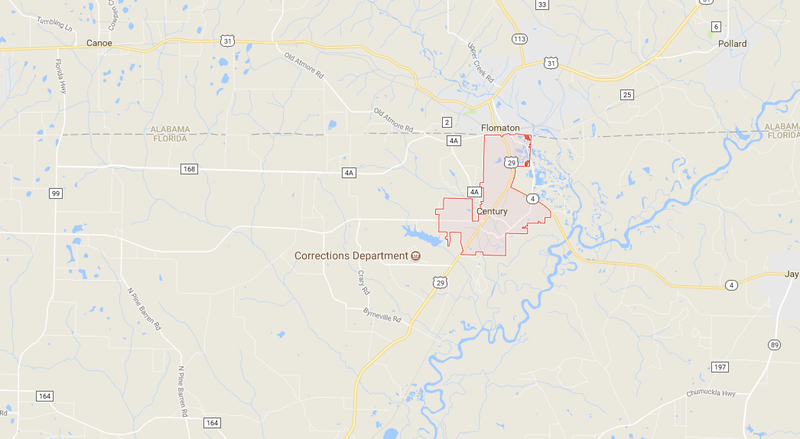 Water: Please contact The Town of Century at (850) 256-3208. 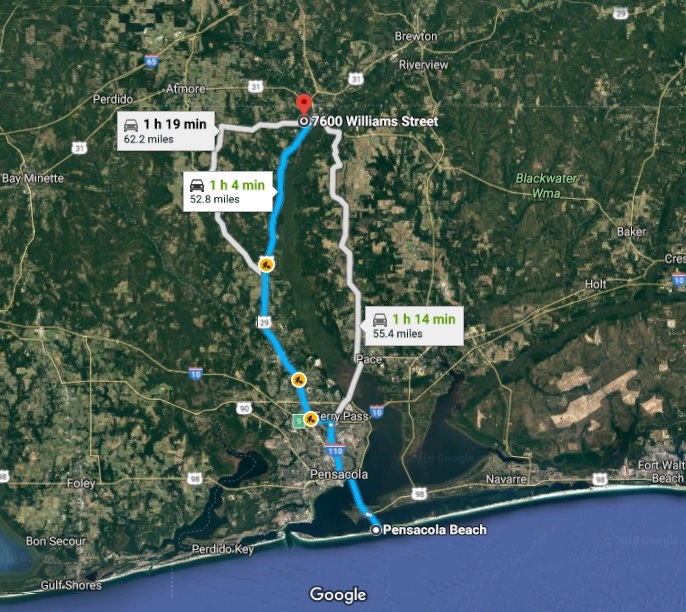 Power: Please call the Gulf Power at 1-800-225-5797 Sewer: Please contact The Town of Century at (850) 256-3208. The Town of Century provides water and sewer service for those residents within the town limits of Century. 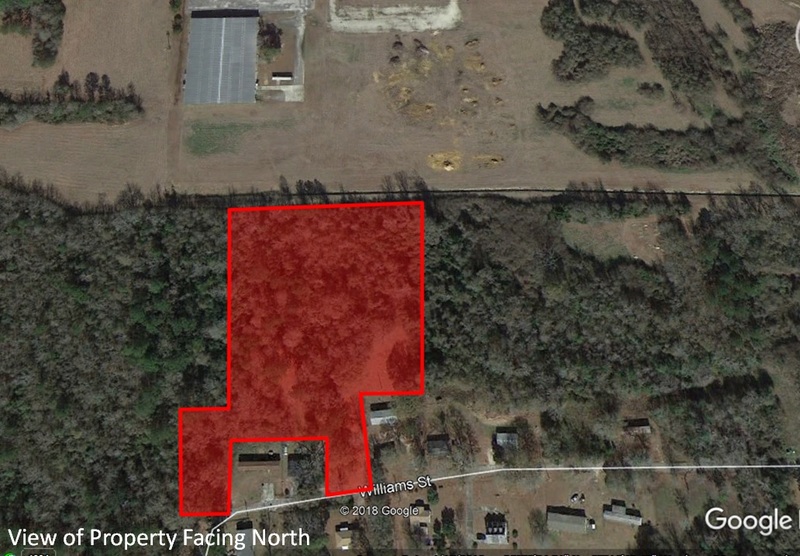 This property is located approximately 44.2 miles north of Pensacola, FL, approximately 3 miles south of Flomaton, AL, approximately 242 miles southeast of Jackson, MS; about 209 miles east of New Orleans, LA and about 234 miles west of Albany, GA. Property is sold as-is with no warranties or guarantees. Buyer responsible to verify all information with the property authorities and that property is suitable for their intended purposes. We make the purchase process simple and easy. Just email us to get started or call us at (800) 425-9815. You can find more info about the town of Century visiting their Wikipedia page. 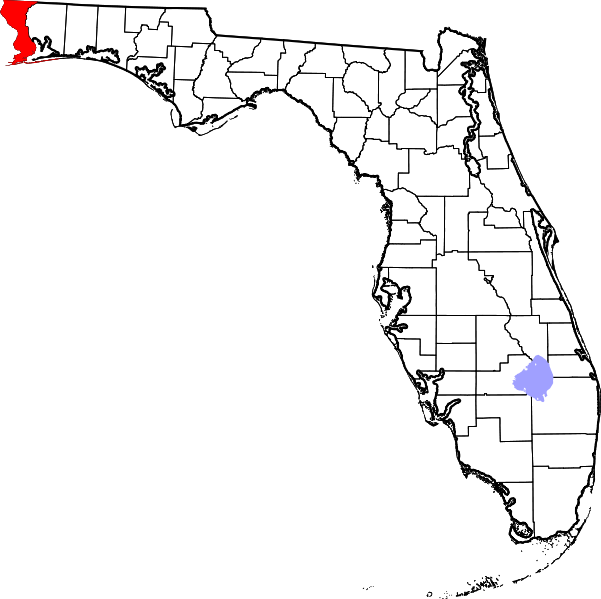 Quick Facts about Century, FL (from Bestplaces.net): ECONOMY - Recent job growth is Positive. Century jobs have increased by 0.92 percent. POPULATION - As of 2014, Century's population is 1,762 people. TRANSPORTATION - Average Commute time is 24 minutes. The National Average is 26 minutes. REAL ESTATE - The median home cost in Century is $81,900. It’s a good time to buy a home in Century. Home appreciation is up 8% in the last 12 months. 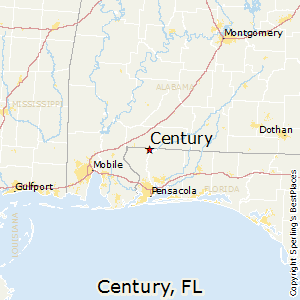 Much more information about Century, FL can be found on its Wikipedia page by clicking here. 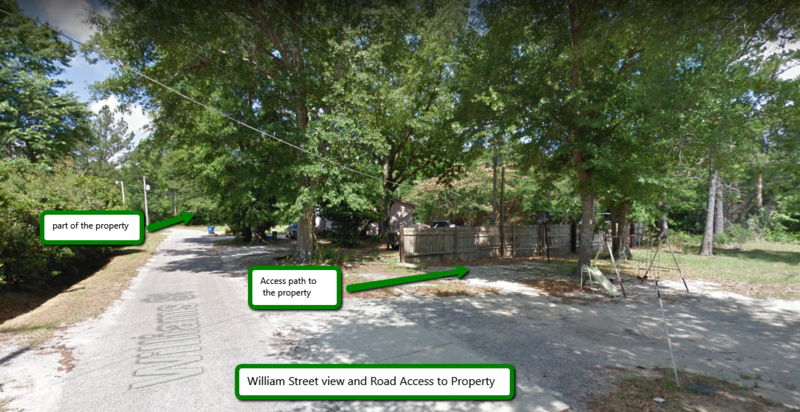 Buyer is responsible for verifying all information with the County as to what can and can't be done with the property. Buyer will need to work with the County to obtain the proper permits if needed. 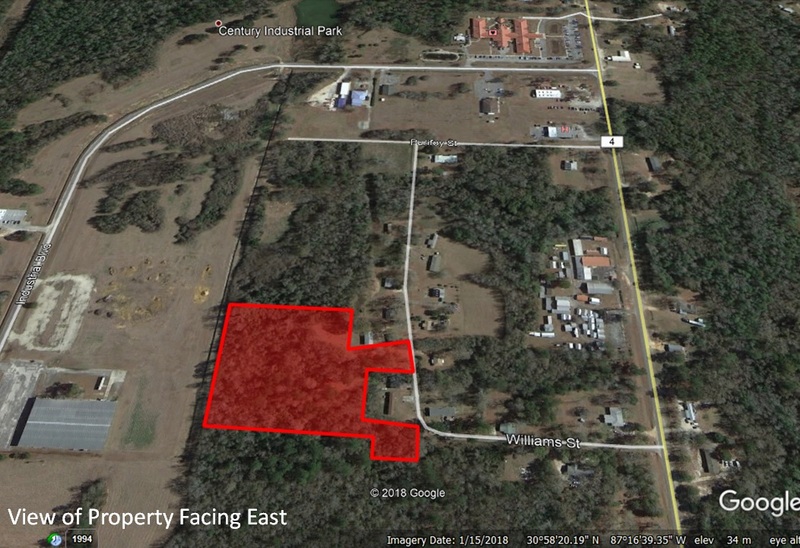 Buyer will also need to confirm the availability of any utilities needed or serviced on the property. Seller makes no warranties or representations about the land, its condition, or what can be built on the property. I am interested in owner financing options. How much to you have to put down? How much can you afford in monthly payments?